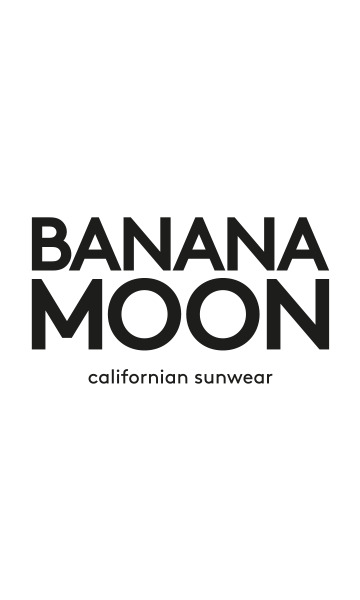 BANANA MOON women's black knitted bobble hat. The AIDAN AUCKLAND is a bobble hat by BANANA MOON. The AIDAN AUCKLAND bobble hat is the ideal accessory this winter. This bobble hat's decorative jacquard print will beautifully finish off any outfit. It's topped off with a glamorous bobble. It has a practical snap fastener so you can easily remove the bobble when it's time to wash the hat. • 2019 is one for keeps! This design comes in several colours, such as black, ecru, brown... and many more!